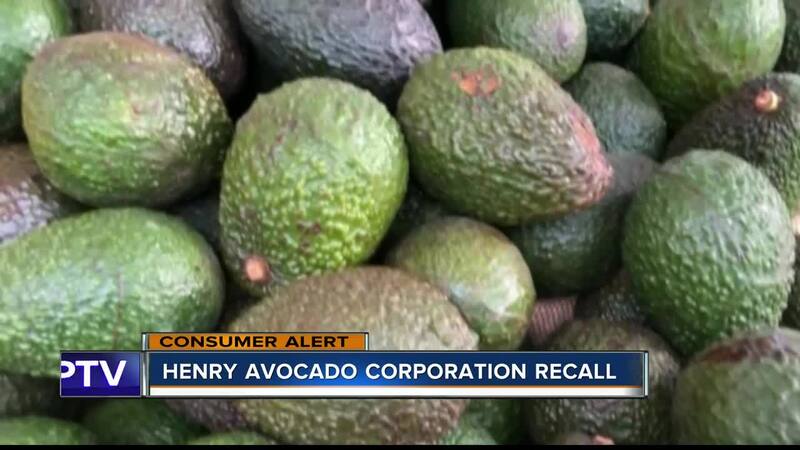 Henry Avocado , a grower and distributor based near San Diego, said Saturday that the recall covers conventional and organic avocados grown and packed in California. The company says they were sold in bulk across California, Arizona, Florida, Wisconsin, North Carolina and New Hampshire. Henry Avocado organic products do not carry the “Bravocado” label on the sticker. Instead those products are labeled “organic” and include “California” on the sticker.